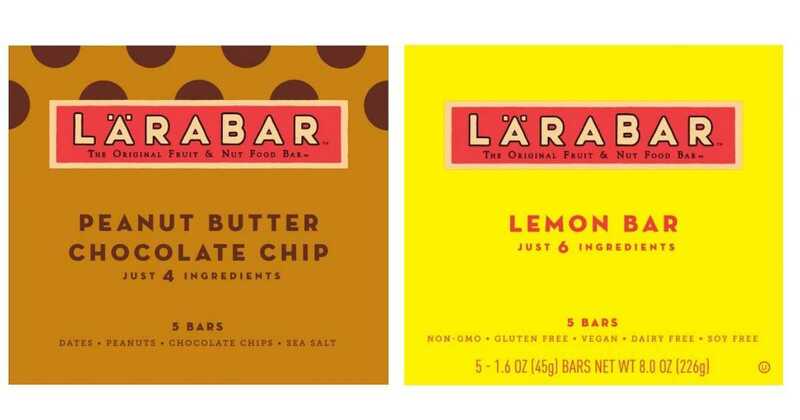 Head to Target to find a B4G1 FREE sale on Larabar multipacks! Combine that sale with a printable coupon to get packs for $3.24 each. Makes it $16.21 ($3.24 per box or 64¢ per bar)! This offer is valid through 7/21.